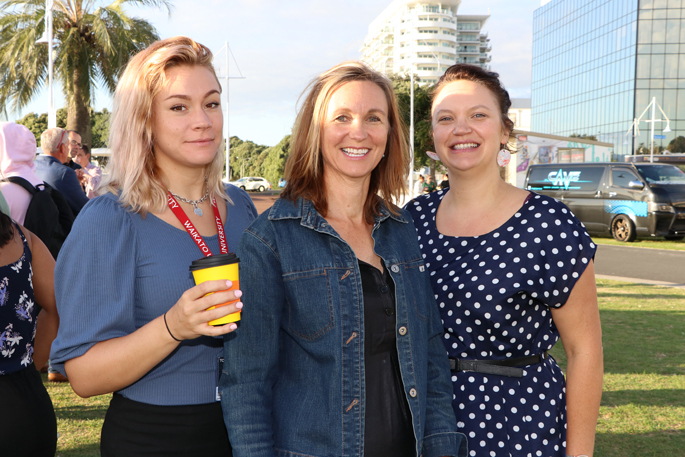 University of Waikato students and staff gathered for breakfast to welcome new students to Tauranga. 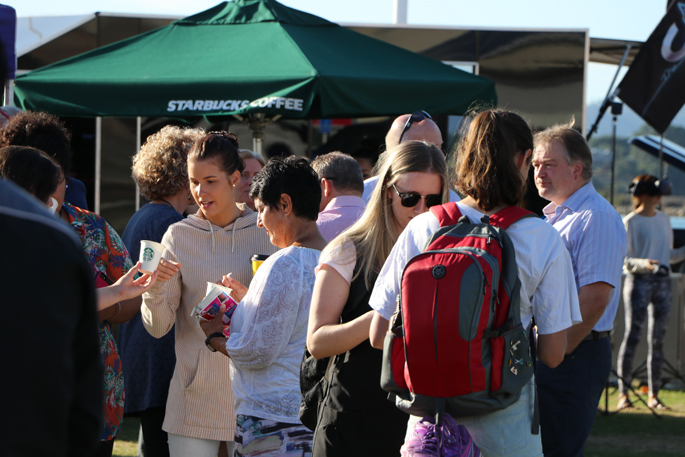 Students, staff and sponsors gathered at the Tauranga Waterfront for breakfast this morning to welcome University of Waikato students to the city and to celebrate the year ahead. 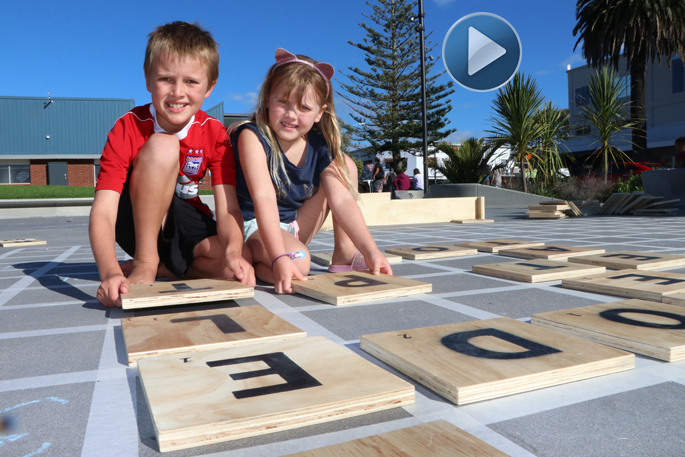 Priority One and Downtown Tauranga partnered to sponsor the event, where coffee, breakfast burritos and smoothies were provided by local businesses for all to enjoy. 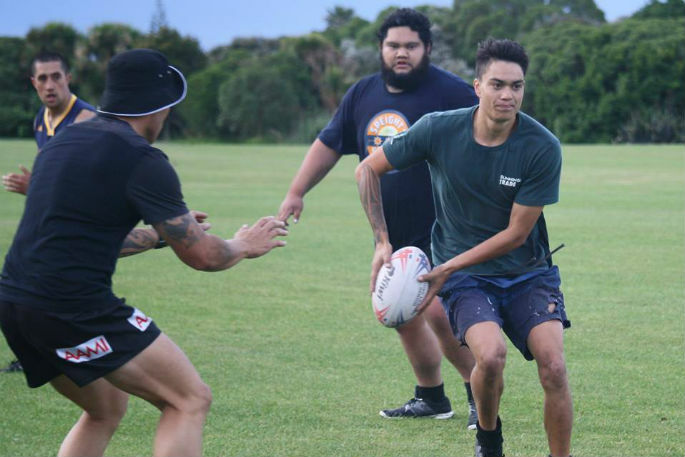 The University of Waikato’s Tauranga Campus Development Associate Director Christa George says the event is a great place for both staff and students to interact and get to know each other outside the lecture theatre. Not only is it rewarding for the students and staff, the vendors serving breakfast had a chance to engage with new students in the community. Taryn Bolth of Starbucks says it was a no brainer for their company to get involved in the breakfast. “Our store is right in the middle of the city, so we get a lot of students coming in, sitting and hanging out. It’s a good place for them to study in a relaxed atmosphere where they don’t feel pressured to get stuff and go, they are able to hang around and get some work done. Priority One Chief Operating Officer Greg Simmonds says the breakfast is a great way to welcome students to the city. “I think the city has been working for 20 years to bring a university campus to town so local people have education opportunities, so it’s just fabulous to host a day like this to make students feel welcome. Greg says a huge amount of work went into organising the breakfast. 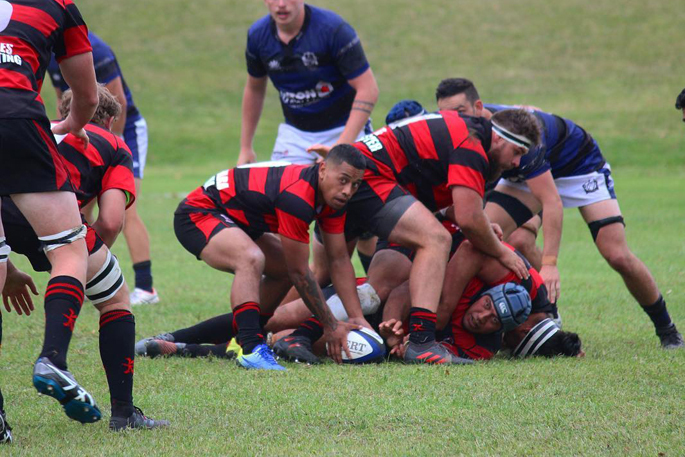 “It was a unique collaboration, not only between the university and its local tertiary partners, but also with the city with TECT (Tauranga Energy Consumer Trust), the city council and the regional city council. 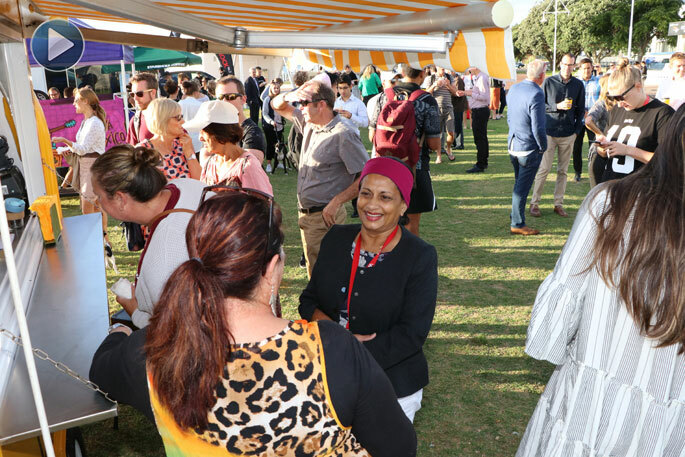 Tauranga Mayor Greg Brownless was also in attendance and he says it is great for all people to get together and make new connections, especially for those who are new to the city. Where are they going to live,where are they going to park?